What is causing us to waste time and what can we do about it? Bad time management can break your business in a matter of seconds. 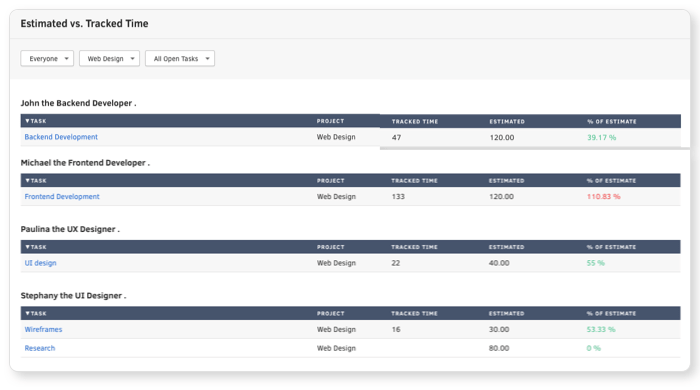 By getting your team to see the huge benefit of time tracking, you’ll be able to see the real status of your project development. You don’t need to read extensive studies on how much time employees spend on low-value things - it’s no brainer that pretty much everyone is suffering from the same cause. The same technology that helps us bring food to our table is also eating a lot of our time. Being a part of a team myself, I can say that no matter how much effort we put into keeping our focus on work, we do get distracted by a variety of things that we sometimes are simply unable to control. Whether it’s an occasional chat that sometimes turns into a discussion, or simply lack focus because we didn’t sleep enough the previous day, it’s a distractor that does harm to your productivity as well as the final outcome of the project you’re working on. However, be mindful that those time-eaters are not so much to blame for our unproductiveness. It’s the inability to maintain focus between those time-eaters happen. If you constantly get interrupted by this or that, you eventually lose focus and have hard time gaining it. While we can’t ignore or make those distractors disappear, we can find the way how to minimize them. The real question is: How can we use our time more efficiently? Keeping your team in sync and getting them to see time tracking as a productive activity rather than a drag can be, to say the least, an energy drainer. Building a healthy working environment and having a Big Brother who’s keeping a close eye on every single minute of your working time don’t really go hand in hand.. 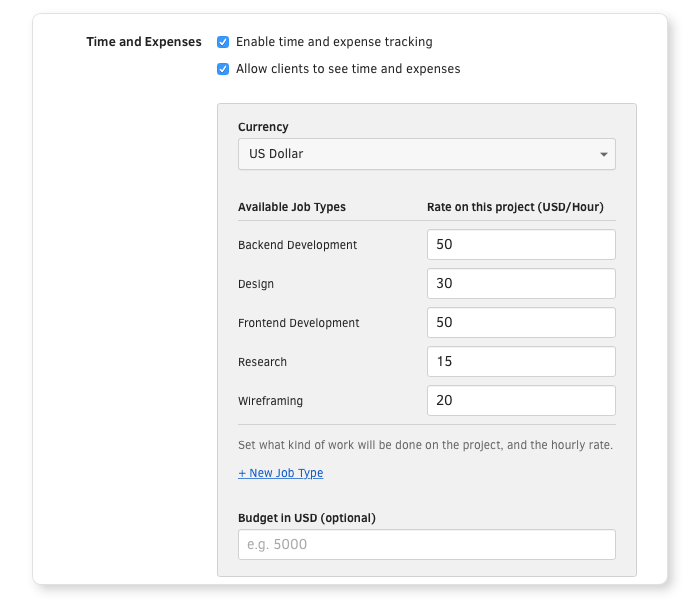 Even If you explain them that by knowing how much time is invested in particular task you will be able to see the real project status, you will still have difficulty convincing them to track their time. On the other hand, if you point out that by tracking their time they will learn how to prioritize and reduce the detrimental effect time-wasters have on their workflow, they will gladly embrace the idea. Naturally, this doesn't mean they have to fill in timesheets or create reports on how they spend their time. 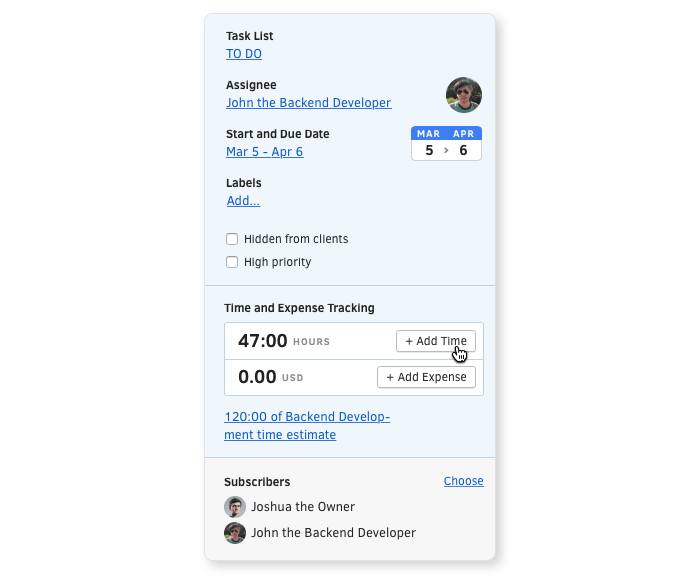 Instead, invite the entire team to one centralised place where both you and your team will be able to view all the tasks and create time estimates in just a few clicks. One of the most important things you need to do is to create tasks and delegate them equally to your team. Each team member has to have a clear overview of all their roles and responsibilities and know exactly what they are expected to do. Naturally, this should help them avoid misunderstandings and keep seamless communication flow. To be able to have a clear picture of how long the project will take, you need to know how long certain tasks will take. Time estimation can be done by someone experienced like Project Manager or members of the team responsible for the task at hand and based on their previous experience. 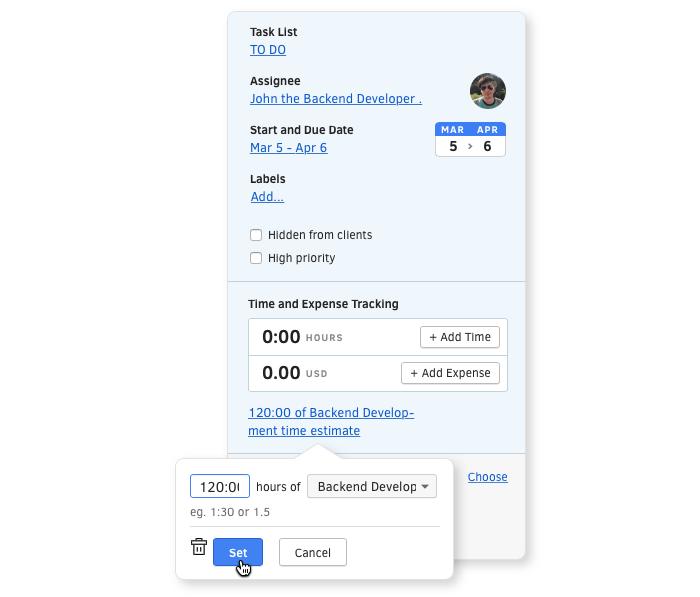 Once you make time estimation, input it in the task so that everyone working on that particular task knows how much time they will need to accomplish it. Once you have created time estimates, time tracking can begin. Like brushing your teeth in the morning, it should become a habit for all members of your team. 4. Encourage your team to use Timer App. To track time your team will need to use some sort of timer. 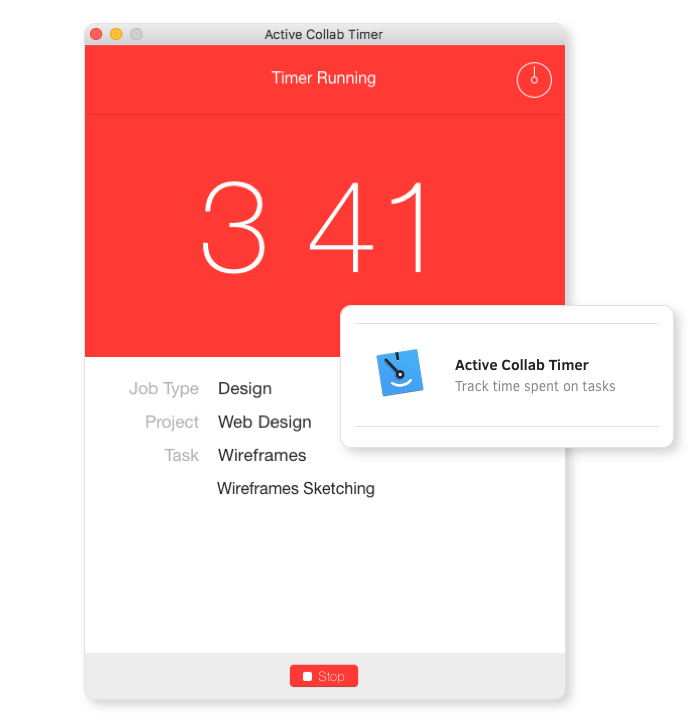 Even though there is an abundance of solutions out there on the market, you don’t have to invest your time searching for the right one because ActiveCollab has built-in Time Tracking App. It synergizes efficiently with the tool at your disposal and it will help your team set realistic expectations and manage their time with ease. 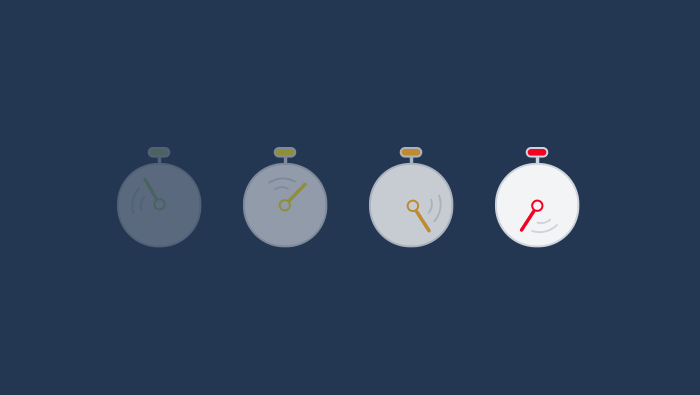 Once you’ve set your own time estimates and your team started tracking time themselves, it’s time to compare how your team actually performed. By checking the reports section, you will gain accurate insight into your team’s performance and create realistic plan for future project development. 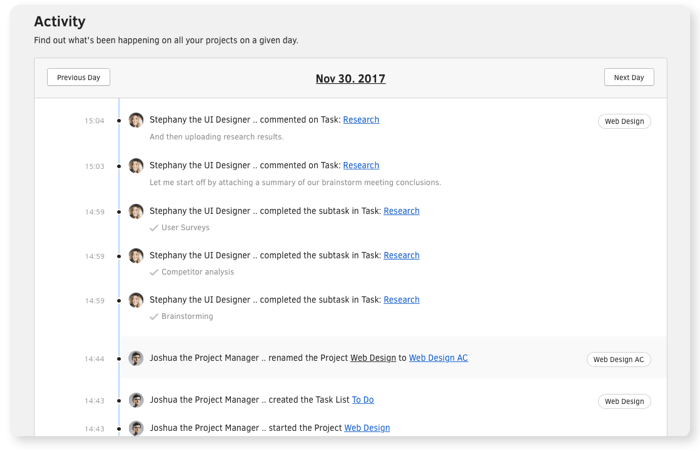 If you need more detailed data about your employees time and activities in ActiveCollab, you can check out the Activity Page. Here, you can view every action of each member, sorted chronologically by time and date. In this way, you can see all the team member are equally involved in the project and make necessary changes or redistribute the workload in case some members are overworked. Time is an important factor in business. Naturally, tracking every single minute of your team’s work will not give them enough space to breathe and even cause pressure and frustration among some team members. You certainly don't want your employees to feel like they are being under constant surveillance by some invisible roaming supervisor. Instead, help them understand the true value of time tracking app and build the habit of measuring their own time no matter how demanding or easy the task at hand is.